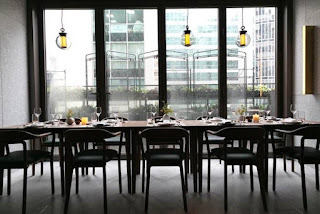 Before a recent trip to Shanghai, Mercato was a recurring recommendation and everyone urged me to sample the phenomenal dining delight during my stay. 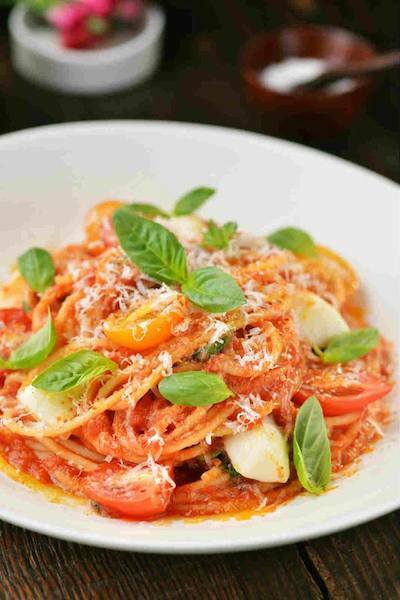 Situated at the historic Three on The Bund, the Italian bistro marries a luscious familial-style sharing menu, with farm-chic interior, and I vowed to return as soon possible. Thankfully, Mercato has finally arrived in Hong Kong; Michelin-star chef and renowned restaurant mogul, Jean Georges has given his menu a rigorous work out, to ensure that each dish lives up to his perfectionist standards, before being given the final seal of approval. 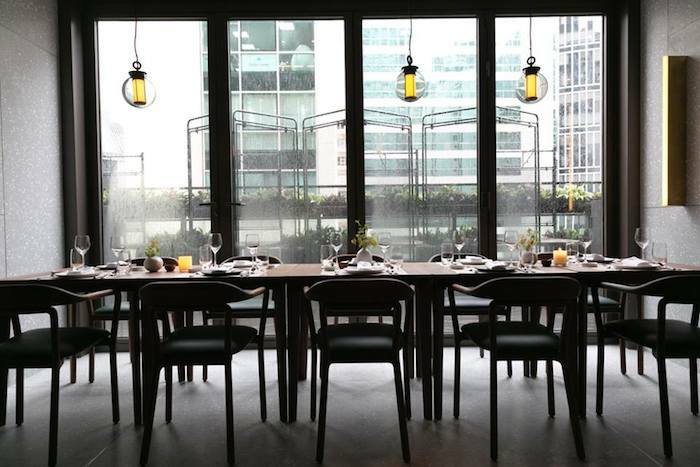 Mercato is set in an uber trendy, contemporary location and sits comfortably up on the eight floor of California Tower in LKF. 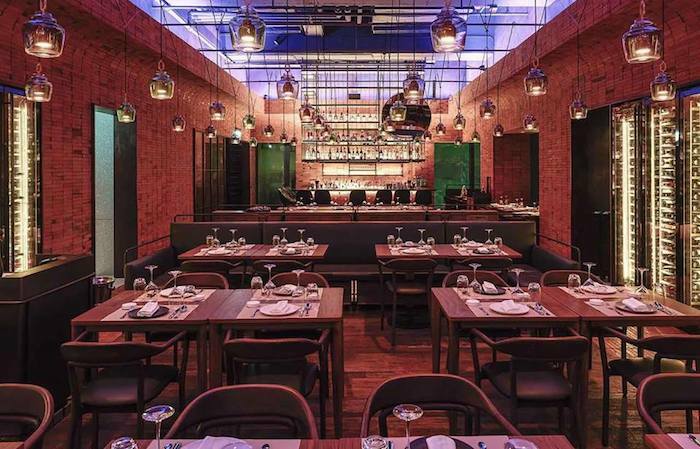 This clashes wonderfully with the restaurant’s red brick exposed walls, industrious features and rustic woods. The space was designed by Neri & Hu, with sensual lighting by the legendary Hervé Descottes, who have collaborated to create a vibrant ambiance that is the personification of HK’s markets, streets and landscape. The open kitchen enhances the snug setting, where you can observe the chefs meticulously mastering and presenting each dish to a house of hungry diners. The feature bar hosts an array of individually selected wines and spirits, but it was the cocktail list that immediately caught my eye – (nothing new there though!). Mercato has taken an inspiring twist on old classics, with splashes of freshly muddled fruits and aromatics to funk up your pre-dinner tipple. Their Vodka Thyme Lemonade combines Absolut Citron Vodka, lemon and thyme for a zingy refresher that is a splendid way to cool down from the Honky humidity. The menu is packed full of hearty helpings of Italian favourites – with Asian influences – all made with seasonal and local ingredients. 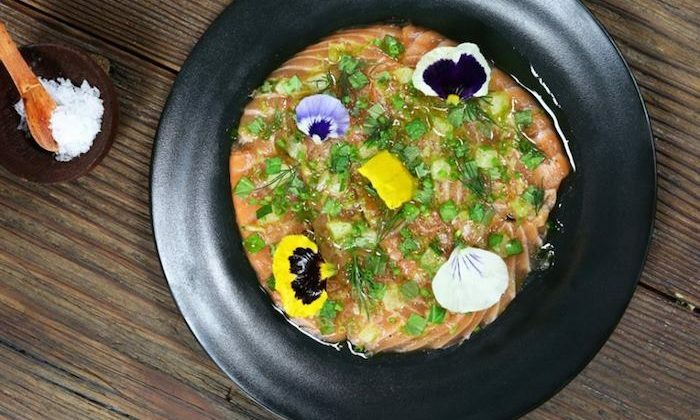 We started with the spicy tuna tartare which was creamy, yet light – smothered in a soothing combination of avocado, cucumber and mint, with a kick of black olive and crispy puffed rice to balance the raw, rich tartare. We also sampled the lightly fried calamari, coated in a decadent batter and dipped in a tangy tomato and caper sauce. I am of the opinion that true talent is showcased with elegant simplicity so, I sized up some homemade pasta to see if Mercato could step up and impress with an old reliable. I ordered spaghetti with fresh mozzarella, parmesan, tomato sauce and basil and was thrilled by the complexity of texture and flavour in a seemingly standard dish. Every mouthful was a surprise of sweet, zesty aroma - the quality of the ingredients was integral to this. The crispy beef short rib fell off the bone, dripping in a chili Chianti glaze and was another prime example of Jean Georges’ ability to eloquently couple Mediterranean and Asian delicacies. 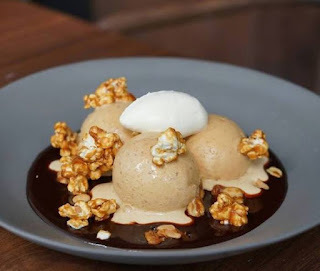 Unsurprisingly, I was pretty full by this point and almost turned down dessert however, one look at the goodies on offer led me to the sundae with salted caramel ice cream, candied peanuts and popcorn. 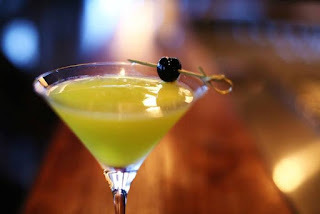 Forget your old fashioned tall glass full of bottled sauce and whipped cream; this heavenly conception was full of interesting, contrasting bites of sweet and salty sensations. I will definitely be returning to Mercato and leaving room for this bad boy next time too! The service was remarkable and we were treated to a chat with Head Chef, Anthony Burd to top off a fabulous evening. 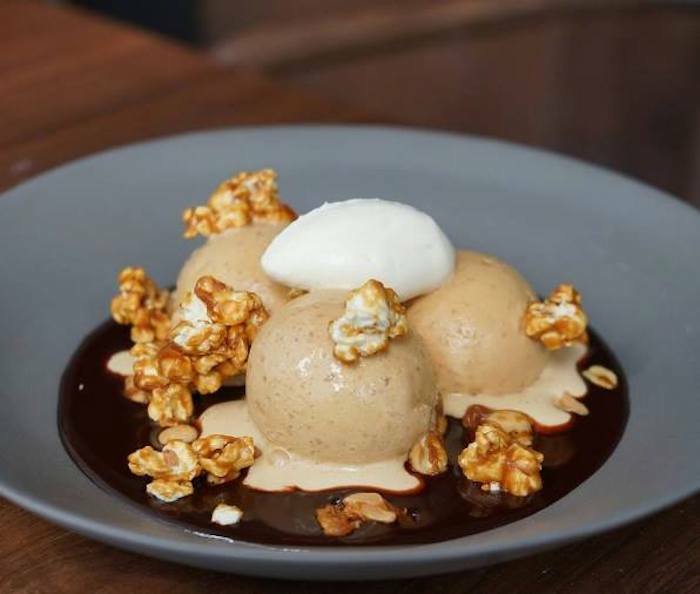 It’s very rare that a Michelin-star led establishment can make you feel like you’re at home in Mama’s kitchen, but that’s exactly what Jean Georges and his A-Team manage to effortlessly achieve. 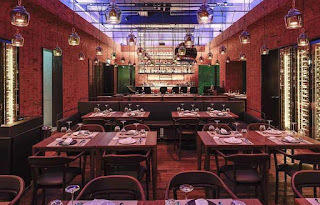 The added touch of mouth-watering food and complimentary cocktails means that Mercato HK is sure to become just as successful as its Shanghai sister. All images courtesy of Mercato.